We have several LTS Moor servers for 1v1, 2v2 and so on and we primarily use the LTS Moor map. They are all too dark, appearing to take place in late evening/dusk. Is there a way to change the time of day in the map so there’s more sunlight? I know this isn’t really a support issue but any ideas would be much appreciated as the constant evening sky across all servers is starting to distract from the game and make it boring. 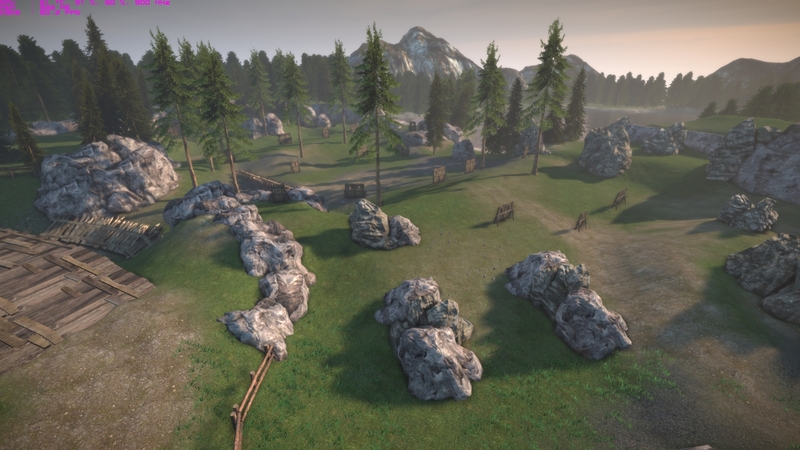 You would have to go into the SDK, find an uncooked version of Moor, and adjust the lighting yourself and then release it on the Workshop as a completely separate map. Is this the only way? Sounds like a lot of work and I’m not familiar with SDK and making custom maps. If it’s the only way I may have to look into it. The hard part is getting the uncooked map files last I checked there wasn’t any. The citadel throneroom map on the workshop was made by a developer. Changing the lighting is the easy bit compared to getting your hands on an uncooked copy of moor. And moor dark? No it ain’t. Fiddle with your graphics settings. Dynamic lighting is a big one. It’ll change everything and make it look lighter. Its redirecting me to the home page. The Kim Dotcom debacle isn’t exactly over yet so it may have something to do with that. Those police they sent in. Awful timing. Another NZ police officer got shot dead recently so when these guys found an illegal firearm on his body guard police brutality ensued. Inquiry after inquiry and eventually everyone forgot why he was arrested in the first place. He even tried starting a political party. Anyway the link ain’t working. It sounds like you are running it on low settings with dynamic lights/shadows turned off. The Dom Directional light is dynamic and acts as the sun. So in essence, turning dynamic off will cause it to look dark. Default moor lighting should look like this. Mega is fine for legal files.